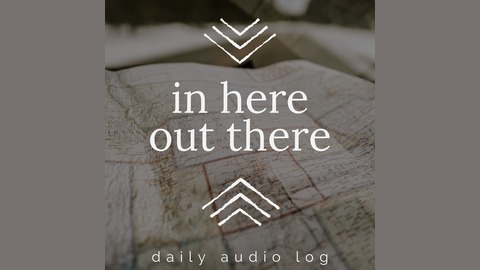 A short, daily audio exploration by Christopher Ives, a nomadic artist and storyteller, traveling the country in his campervan and listening to the world around him. 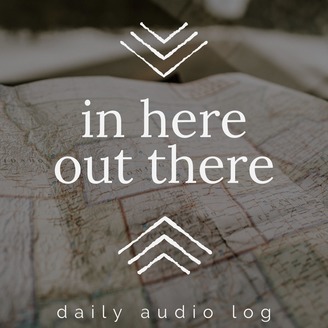 Featuring an alternating selection of travel and adventure stories; quality field recordings; spontaneous interviews; and thoughts on minimalism and vanlife. Each episode is only 5-10 min in length. It is recorded, produced, and edited EVERY day, from the road, and then published fresh the next morning at 6:00 am Eastern Time. 🎧 Headphones Recommended 🎧. Please share an episode or two with a friend, leave a review, and I'll be back in a few weeks.